No, he isn’t from outer space as his surreal tunes would have you believe. How then to explain Marumari’s offbeat taste, his predilection for clothes from the gap, or his scooter fetish? This mutated breed of earthling is obviously the result of a childhood plagued by episodes of star trek and peewee’s playhouse, digging hobbit holes, an obsession with toy rockets, and disco dancing on cruise ships for $5 poker chips. It’s a wonder that his royal elastic feet are still grounded here on earth. The springy feet however are apropos since Marumari, a.k.a. Josh Presseisen has bounced back and forth in his young musical career from twee indie rock to laptop pop. Dwelling in the faceless suburbs of planet earth, this galactic composer has captured an ever broadening audience, mesmerizing them with his musical mumbo jumbo. How does this genius create his unique sound? 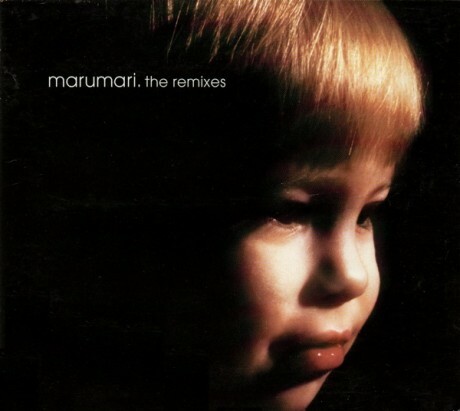 Forget the standard composing programs; Marumari has masterminded the generic PC shareware programs and created a style to formulate 21st century tunes on his outdated 20th century computer.